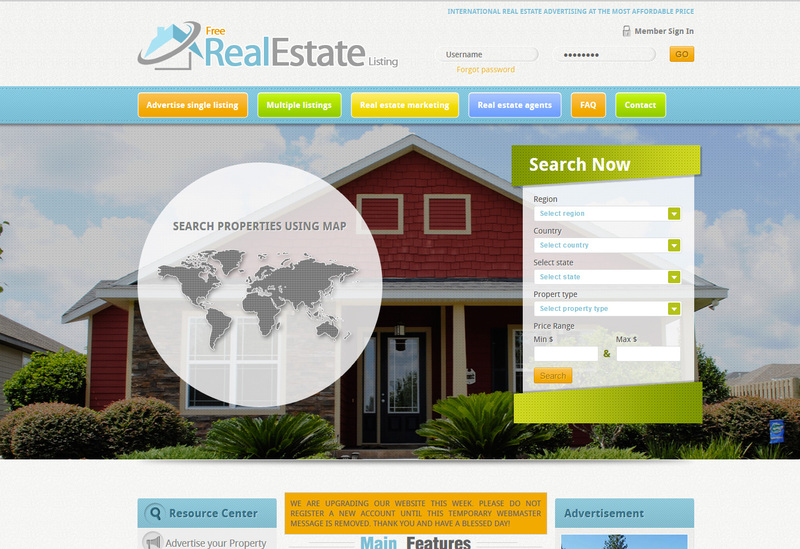 NEW - Your Own Real Estate Website for only $500! Yes, you could have your own high quality, beautiful, and mobile responsive website in any color for a low $500 set-up fee. The turn around time is 5 business days or less. We host the site on our server; all you do is provide textual content, images, and your domain name. If you need a larger website or custom design for your agency or property, rest assured that we also provide such services. Business Website Center, Inc. offers professionally designed websites and online real estate marketing services that can help your business grow and succeed on the Internet. Websites are without a doubt an integral part of your real estate marketing campaign. Our webmasters can help you establish a dynamic web presence to market your property online. 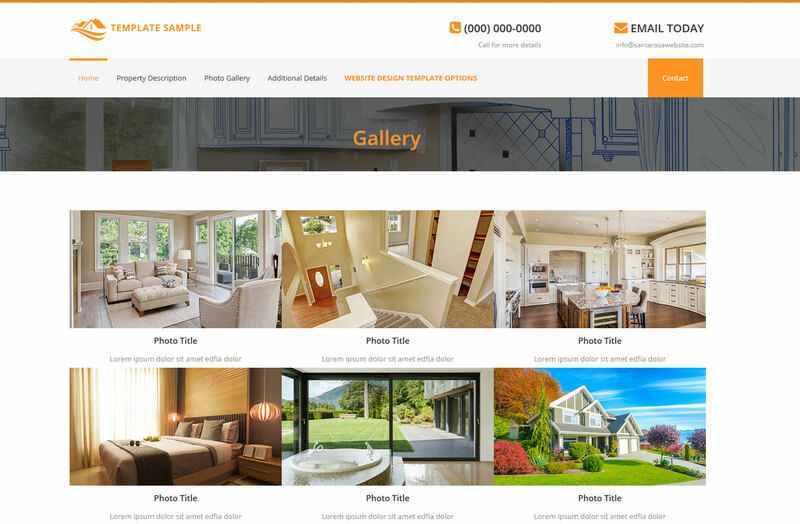 Our breathtaking website designs will give your real estate property the personality, style, and value it deserves on the Internet. We go above and beyond other website companies for our clients. 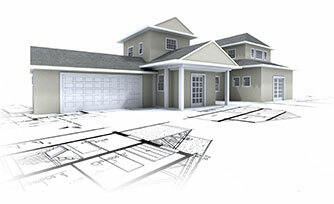 We take time to understand the essence of your property and its target audience. Whether you are a realtor with multiple properties for sale, a manager of vacation rental properties, or an individual owner with a single property for rent or sale, our online real estate marketing services can provide your property with the necessary tools to appeal to the target buyer or renter. We are experts at establishing a clear message throughout your website so that your customers' questions are answered online. We minimize multiple clicking and organize the site to be user-friendly. This ensures that the site is a pleasure to navigate and intuitive, not a challenge. We also offer social media account set up and management, video optimization services, and Google My Business set up and management to complement your real estate marketing efforts. Contact us for real estate marketing questions at (707) 794-9999 or visit our website for more information. Select Country Bermuda Mexico Caribbean Greenland United States of America Canada.